Central serous retinopathy (CSR) is an eye disease which causes visual impairment, usually in only one eye. 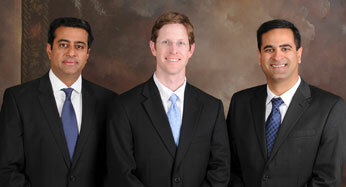 It is most often a temporary condition and can be treated with excellent results. It occurs most commonly in young men but can occur in men and women of any age. It is thought to be aggravated by stress, use of steroids, caffeine and hypertension. Stress seems to be the major risk factor. The doctors at Taylor Retina Center in Raleigh, North Carolina find that men who are under a lot of pressure with their jobs and other life issues, and have "type A" personalities may be more likely to develop central serous retinopathy. People typically notice a blurry spot in the center part of one eye. The blurry spot usually stays the same and doesn't go away. Objects often appear smaller in the affected eye than in the other eye. In central serous retinopathy, fluid accumulates under the central retina because of failure of the "pump" that usually keeps the retina flat and dry. To confirm that a person has central serous retinopathy, your doctor at Taylor retina Center will take special photographs of the affected eye using a fluorescein angiography and optical coherence tomography. 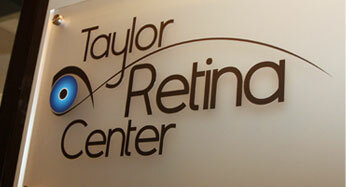 This is done in the office at Taylor Retina Center. The procedure involves injecting a fluorescein dye into a vein in your arm. The dye travels throughout the body, including your eyes. 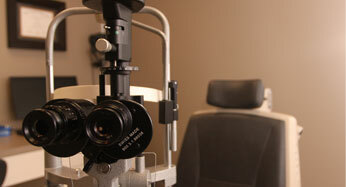 Photographs are taken of your eye as the dye passes through the retinal blood vessels. Abnormal areas will be highlighted by the dye, showing your doctor whether you have central serous retinopathy. Central serous retinopathy often resolves on its own in one or two months without treatment. However, it is important that your doctor monitors your eye until it has returned to normal vision because in some cases it may be necessary to perform laser treatment of photodynamic therapy to seal the leak and restore vision. The doctors at Taylor Retina Center in Raleigh, Wilson, Greenville, Goldsboro, Dunn, Smithfield, and New Bern, North Carolina are specially trained in the diagnosis and treatment od central serous retinopathy.